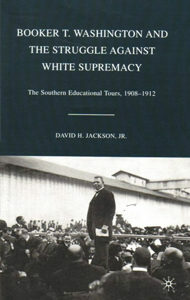 David Jackson talked about his book, Booker T. Washington and the Struggle against White Supremacy: The Southern Educational Tours, 1908-1912, in which he analyzes the southern tours that Washington and his associates undertook from 1908-1912, relating them to Washington’s racial philosophy and impact on black society. 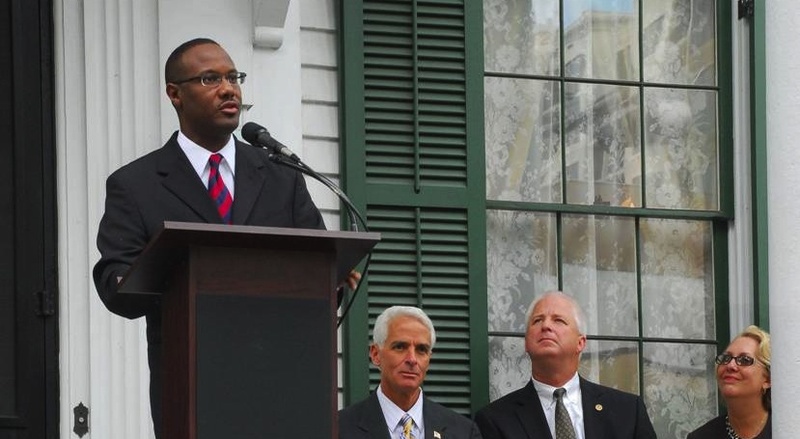 Washington spoke in Tallahassee at Florida A&M University during his nine state tour, and the podium from which Washington gave his speech still resides at the African American Archives on campus. C-SPAN’s Local Content Vehicles (LCVs) made a stop in their “2014 LCV Cities Tour” in Tallahassee, Florida, from February 16-20 to feature the history and literary life of the community. Working with the Comcast Cable local affiliate, they visited literary and historic sites where local historians, authors, and civic leaders were interviewed. ©Dr.David H. Jackson 2016 - 2020.